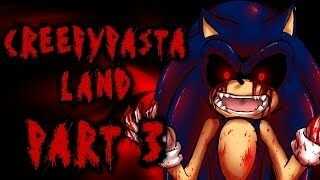 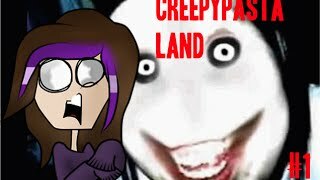 Creepypasta Land Part 3 - Dead Hill Zone! 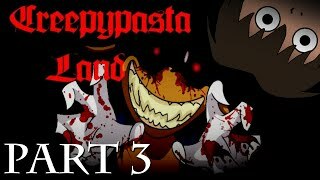 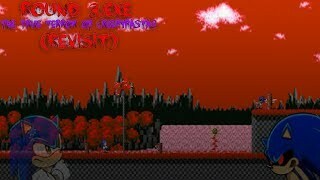 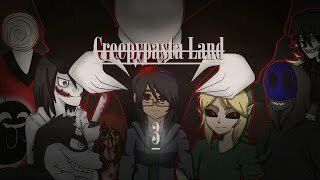 CREEPYPASTA LAND Demo - Part 3 - I AM GOD!!! 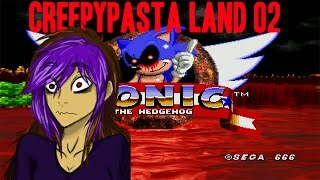 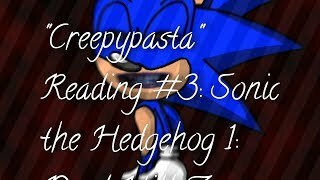 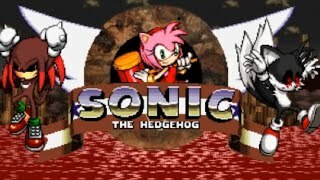 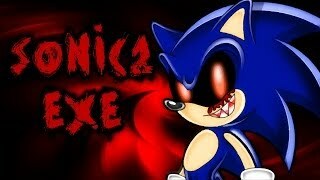 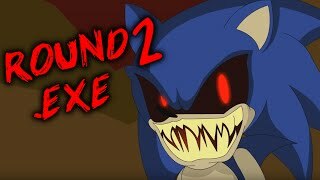 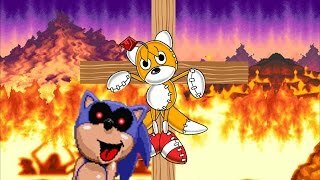 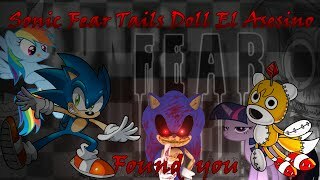 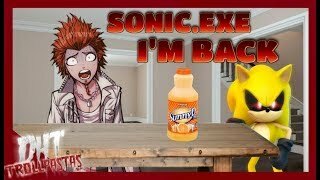 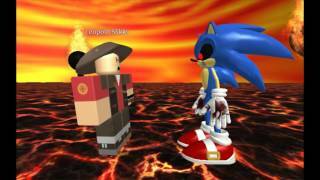 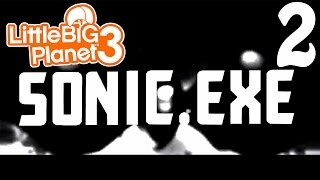 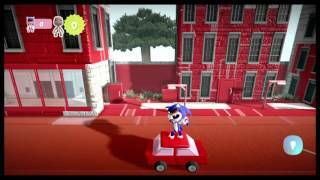 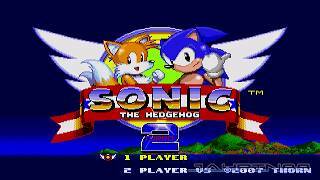 Creepypasta Land Day 3 | CAN YOU FEEL THE SUNSHINE SONIC? 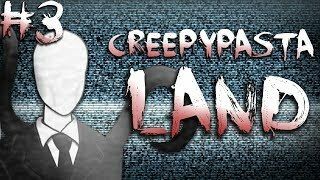 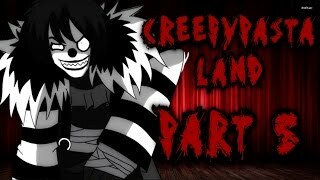 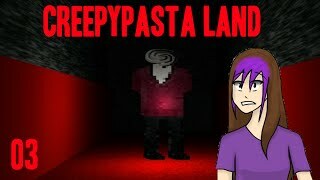 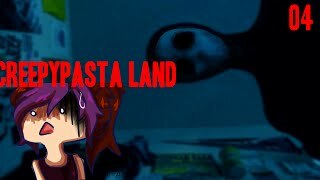 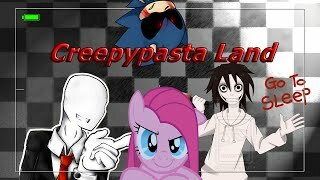 Creepypasta Land Part 9 - Bonus Minigames! 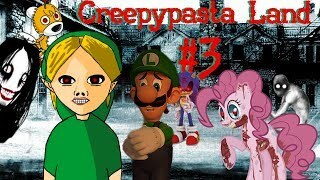 CREEPYPASTA WORLD - Part 3 - WE ARE IN TROUBLE! 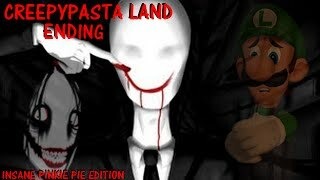 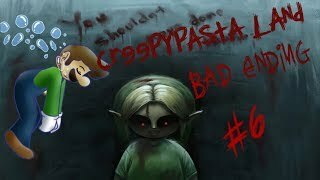 Creepypasta Land Part 8 - Bad Ending! 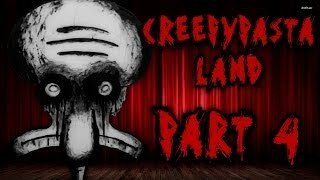 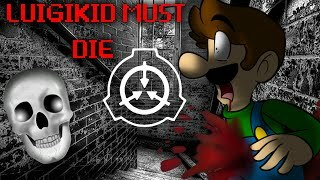 Creepypasta Land Part 4 - Squidward's Suicide! 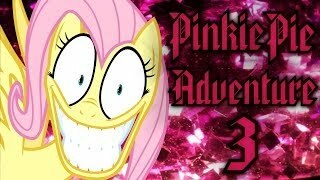 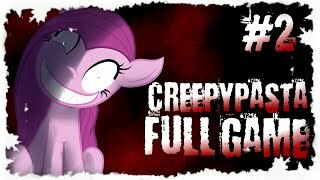 Creepypasta Land Part 5 - Friendship Is Magic! 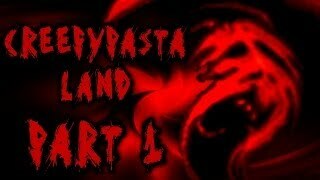 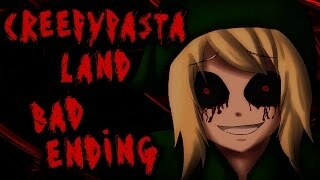 Creepypasta Land Part 1 - I LOVE YOU GIYGAS!!! 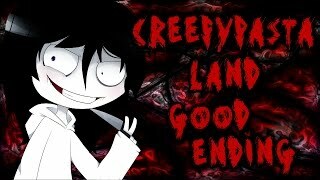 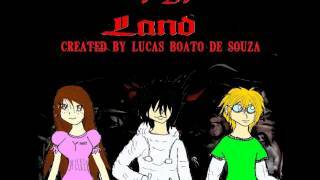 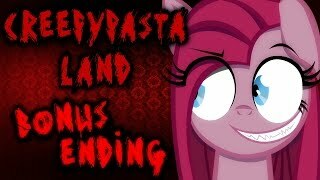 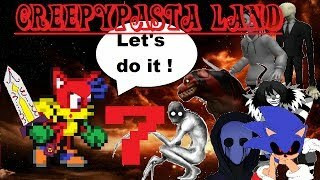 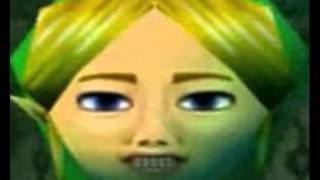 Creepypasta Land Part 7 - Good Ending! 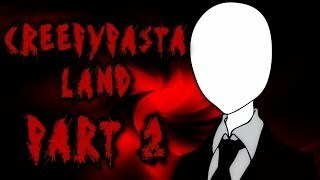 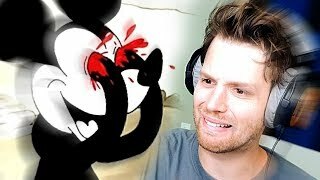 Creepypasta Land Part 2 - Slenderman's Periods! 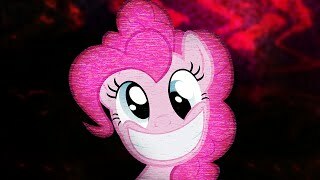 Pinkie Pie's Adventure 3 - MASTERMAX888 EASTER EGG! 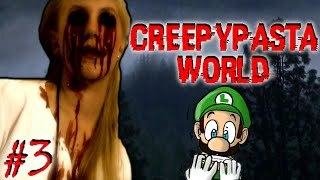 Creepy Gaming - MARIO.EXE Explained! 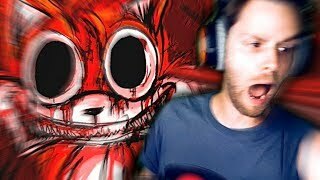 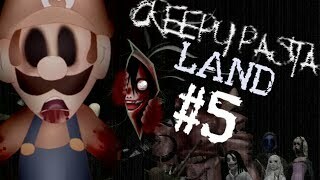 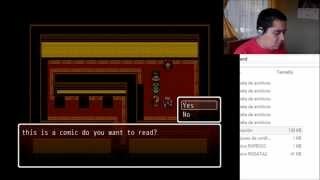 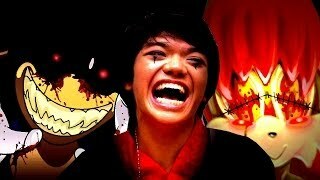 SamXala juega: Creepypasta Land en Español Parte 4, Te AMO Zalgo y Laughing Jack!! 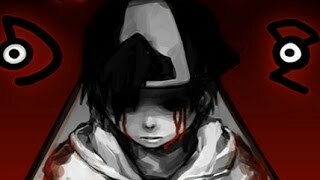 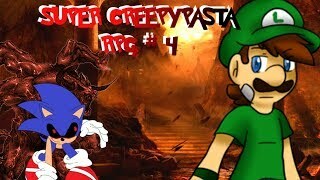 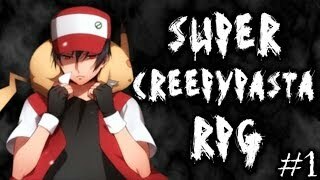 Super Creepypasta RPG Part 1 - The Quest To Save Pikachu!